​A wall hanging with monogram style initials. The wood is from her grandmother's garage door, hinge included. Decorated in a nautical theme. A birdbath made from a rhubarb leaf casting in concrete. Scrapbook for a graduating high school senior. 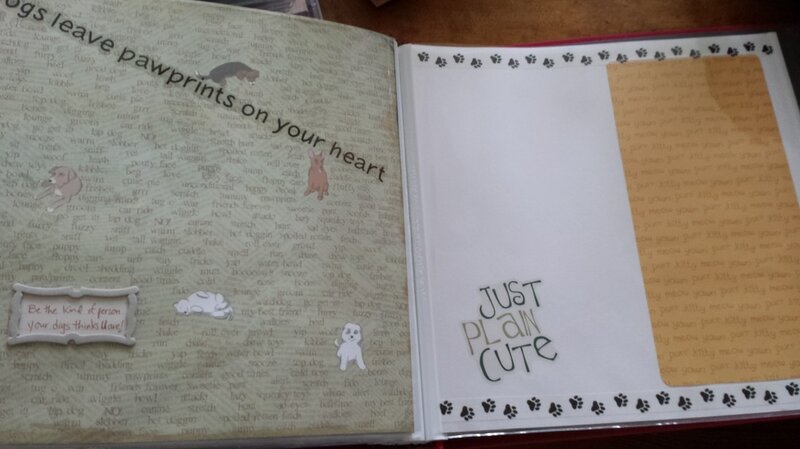 Decorated pages from Kindergarten to Senior Year and extra pages for additional photos.